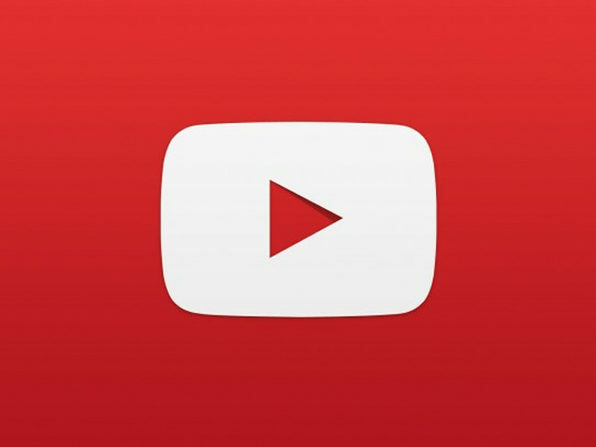 YouTube marketing is one of the most painless, fun, and easiest ways to find new customers for a business. 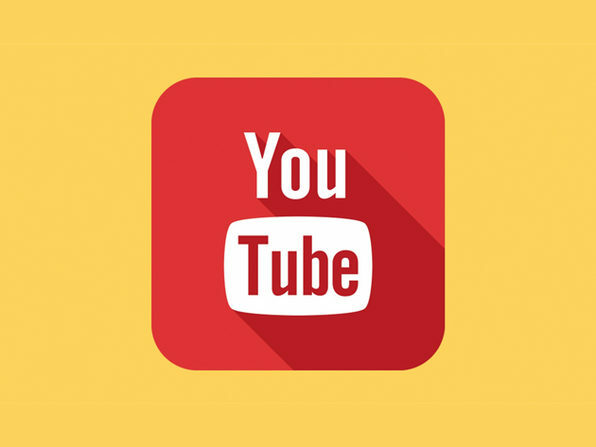 From budgeting to filming to maximizing search engine traffic, this course teaches you the complete process of starting a YouTube marketing campaign. 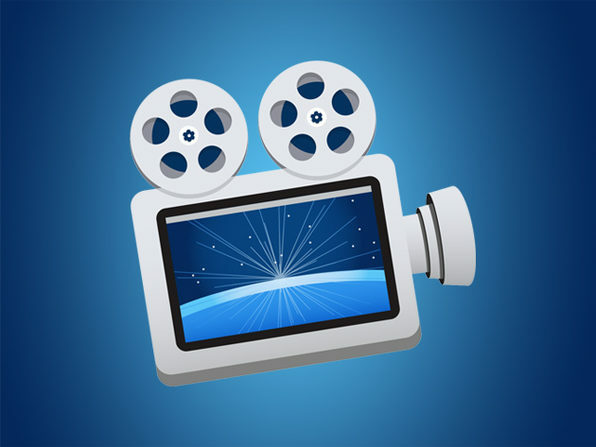 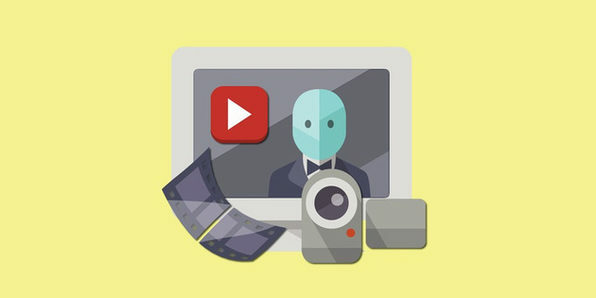 No matter if you're completely new to the video production process, you'll be ready to produce, edit, and start marketing a video to drive new business in no time at all.